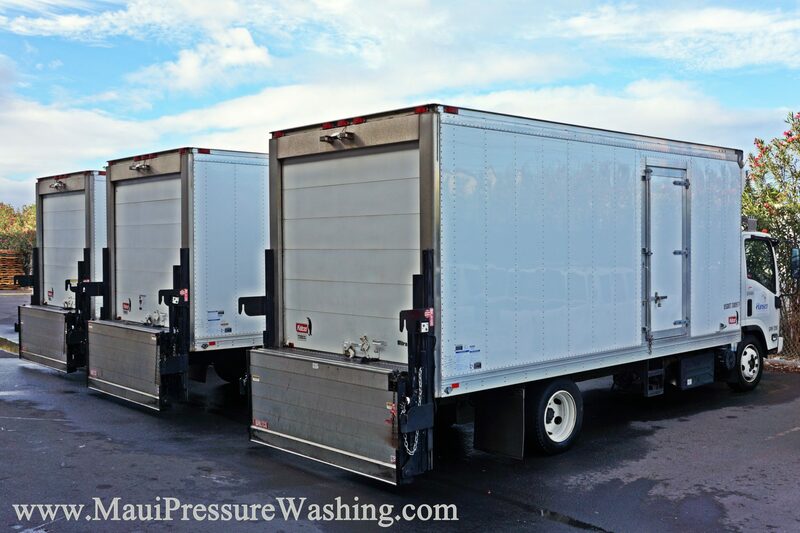 If you have a lot of trucks or equipment that need to be pressure cleaned, we can care for them regularly for a reasonable cost, just like these trucks. Call (808)463-7166. Maui Pressure Washing can clean the interior of your truck as well, quickly and efficiently. Need the windows cleaned to ensure your drivers can see well? We will happily clean your window for a reasonable price. 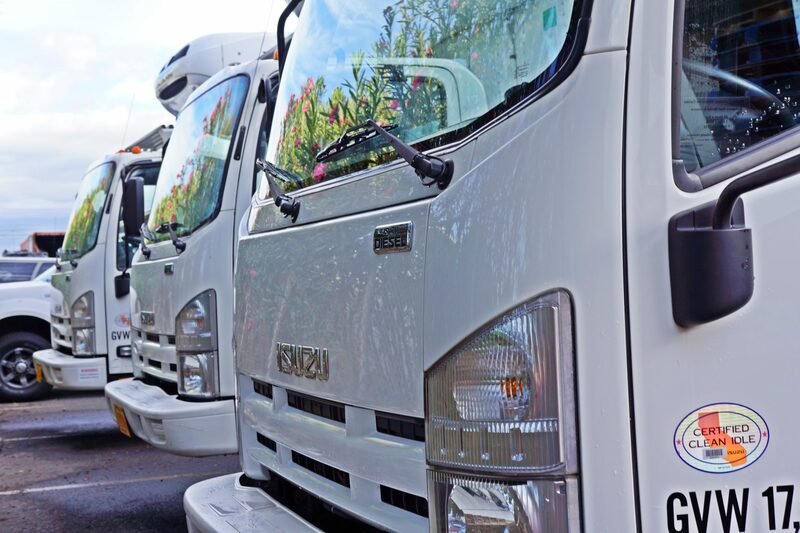 Cleaning your fleet regularly can help increase your business by improving the appeal of the vehicles that everyone sees. Call us, and we can ensure that your team drives around looking very good. Maui Fleet Cleaning, Maui truck cleaning, Maui truck detailing, truck cleaners, vehicle care. Bookmark.